Tuesday-Saturday 10:00-5:00 p.m., Sunday 1:00-4:00 p.m. 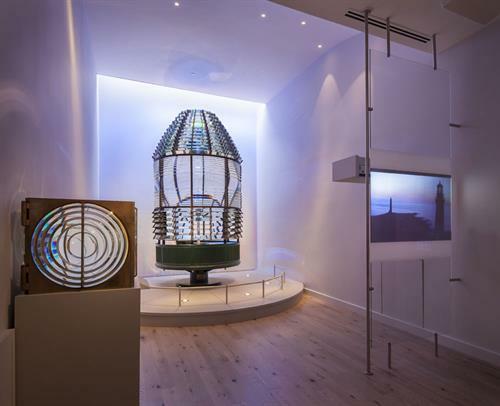 The Cape Ann Museum tells multiple stories, all relating to a single remarkable place. From its earliest days as a fishing and shipping port to its mid-19th century role in the granite industry, to its singular charms of light and sea that have attracted countless artists from the 19th century to the present, Cape Ann boasts a rich and varied culture of nationally significant historical, industrial, and artistic achievement. The Museum's fine art collection includes the largest grouping of works by native son and renowned marine artist, Fitz Henry Lane, as well as work by other prominent painters and sculptors who lived on, visited or were inspired by Cape Ann. The work of contemporary Cape Ann artists is also collected and exhibited. 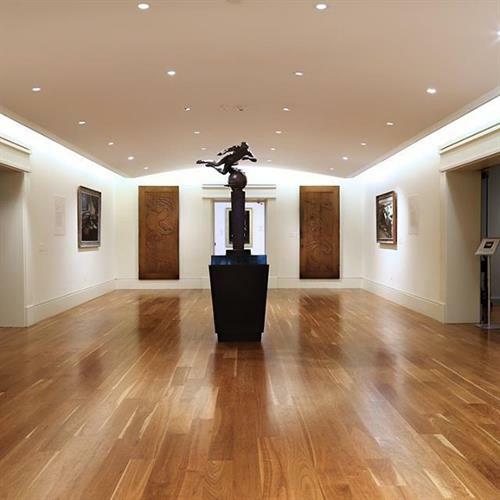 The permanent collection includes fine and decorative arts, and artifacts from the major industries of the area - the fisheries and granite quarrying. Founded in 1873 as the Cape Ann Scientific and Literary Association, today the Museum is a vibrant cultural center that includes galleries, an auditorium, library/archives, a children's activity center, two sculpture gardens and two historic homes. In addition to its permanent collections, the Museum offers a rotating schedule of special exhibitions throughout the year as well as related programs and events. Visit us today to discover the treasures of Cape Ann. 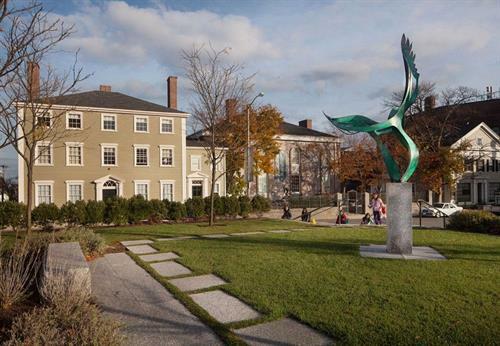 The Museum is located in the heart of downtown Gloucester, one block north from Main Street and one short block east of City Hall and the Sawyer Free Library.